Along with the Galaxy M10, the Galaxy M20 is Samsung’s first phone with an Infinity-V display and a waterdrop notch. 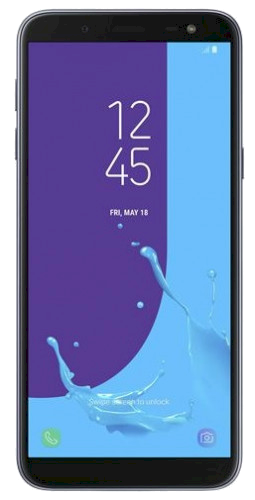 The Galaxy M lineup is replacing the Galaxy J series, and it’s interesting to see how the M20 will be sold at a launch price lower than the Galaxy J6‘s despite a slew of impressive features. The Galaxy J6 was Samsung’s first budget phone with an Infinity display and we liked it quite a bit, but the specs comparison table below will tell you just how much the M20 brings to the table despite coming out a mere eight months after the J6. Don’t forget to check out our initial impressions of the Galaxy M20, and look forward to our full review in the coming days. For detailed specs of the Galaxy M20 and other Samsung smartphones, check out our devices section.